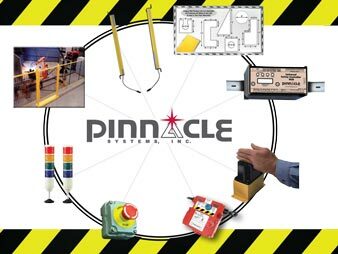 CAD Files | Pinnacle Systems Inc. If you need additional CAD Files that are not listed below, please contact service@pinnaclesystems.com for assistance. Each size contains a zip file with three 3D CAD files: Fixed L bracket, SMB (Swivel Mount Bracket), and SMB with Polycarbonate Tube. 3D CAD files include versions of the .DXF, .IGES and .STP files. If interested in the Model CA, these files will work as well.